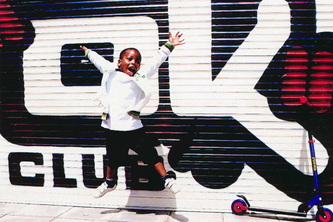 The OK Club is a youth club in Kilburn, North-West London. There are a range of activities and opportunities in the afternoons and evenings for children and young people aged 5 – 18. Come and work with us! We are currently recruiting volunteers to help with our children and youth sessions!